Where your loved ones can live “worry free” and simply enjoy living life. Regency Manor is pleased to offer the 55+ Community a new option for independent apartment living. We provide a safe, secure setting with 24-hour staffing, a large lobby for socializing, and a lifestyle that truly is for the independent adult. Regency Manor is the perfect place to share warm moments with loved ones and to meet new friends. 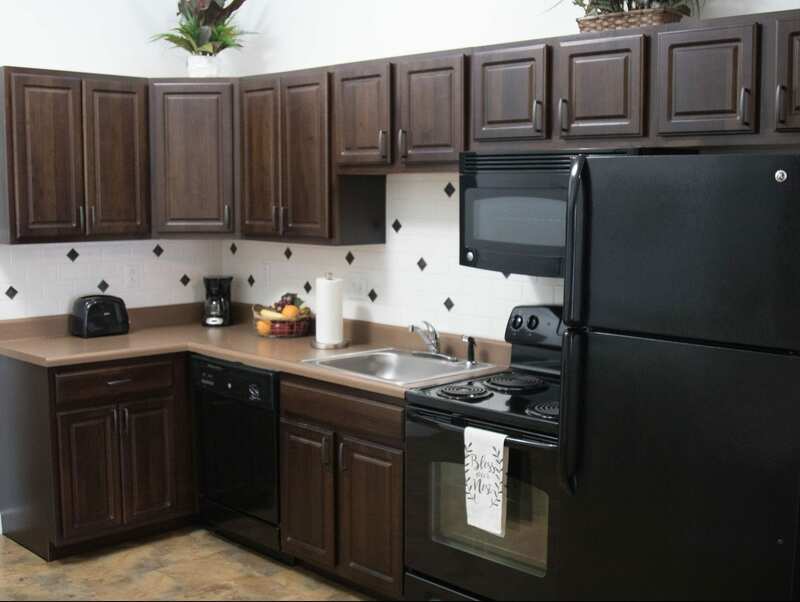 Regency Manor is all about making you feel right at home, all of our apartments have full kitchens, spacious bathrooms, and a large kitchen and living room. Whether you are seeking a furnished or unfurnished room, we’ve got you covered. 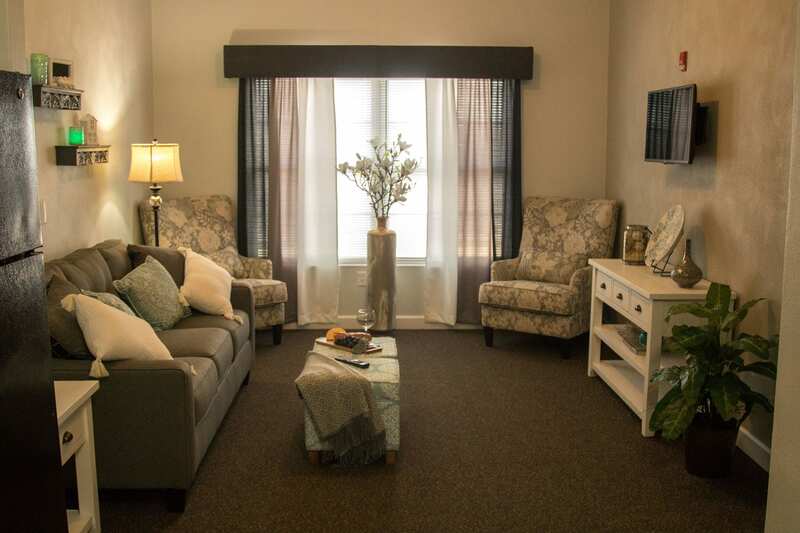 We provide many services like Wi-Fi, cable, phone, craft room, exercise room, all utilities covered, full kitchens, free laundry facilities and more! Regency Manor is very close to shopping, St. Elizabeth hospital and tons of restaurants! Call today to learn more about our move-in specials and learn about the many things we offer! Call 618-726-0341 today! 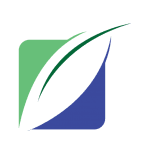 As a privately owned community, Regency Manor does not have to rely on a management company to make decisions, our owner is local and very involved. 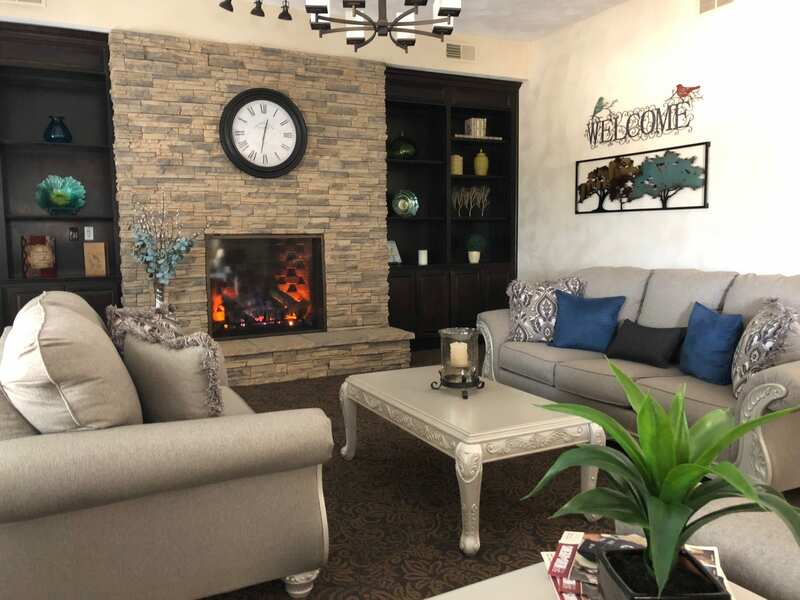 Because of that what we can provide here at Regency Manor is a personal touch and connection unlike any of our competitors. Residents who choose to call Regency Manor home can finally live “worry free” of home repairs, yard work, costly utility bills, because at Regency Manor we take care of all of that for you at one low cost. Additional amenities include 24 hour staffing, an exercise room, full kitchens, laundry and much more. Regency Manor is pleased to offer meal plan options throughout the day. Breakfast Meal Plans start at $135; 3 Meals Meal Plan starts at $450. Our wonderful chef, Lilly, loves having the opportunity to open a kitchen and create delicious meals for her residents, who will soon become like family. 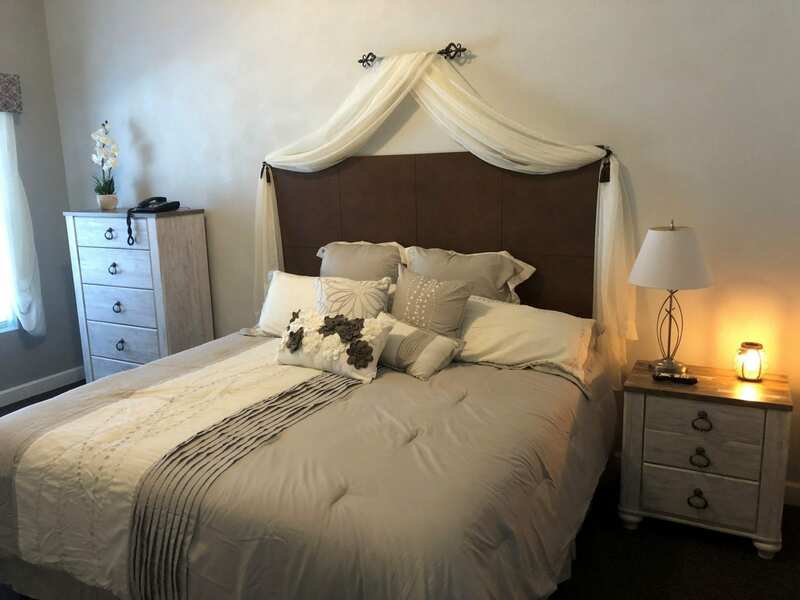 At Regency Manor, you have the opportunity to select your private housing accommodations from two floor plans – a studio or one-bedroom suite, furnished or unfurnished. 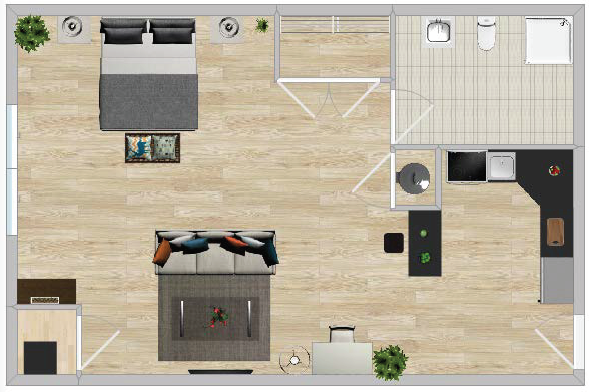 All of our floor plan options include a kitchenette and bathroom designed for senior safety. Getting in touch is as simple as filling out the brief form below. A member of our team will be in touch shortly. At Regency Manor, we want you to live life to the fullest! We thrive on providing a great independent living option for the 55+ community. Regency Manor is conveniently located near hospitals, fitness centers, restaurants and more! Get to know the great residents and workers at Regency Manor!